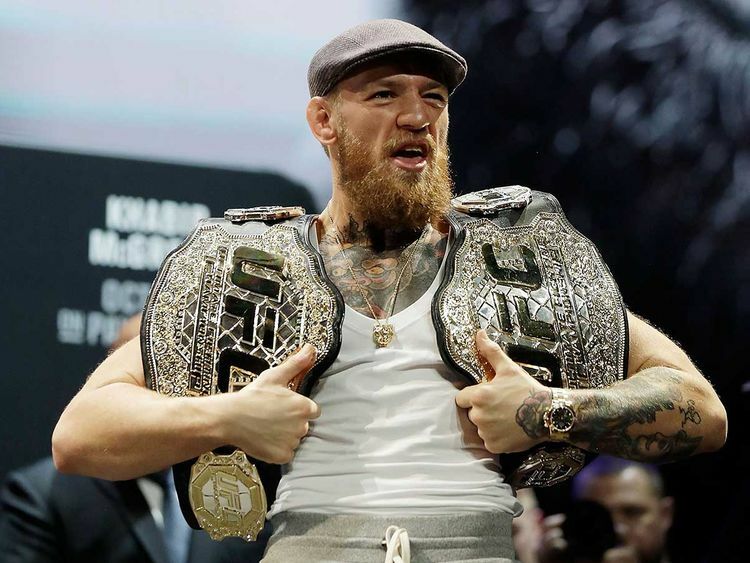 Dubai: Even as the authorities are moving fast to restrain the ugly Twitter war between two-weight former UFC champion Conor McGregor and reigning king of the octagon, Khabib Nurmagomedov, the Irish fighter has attempted to tacitly defend his rants that triggered the war of words. The UFC is an American mixed martial arts promotion company based in Las Vegas, Nevada. It is the largest MMA promotion company in the world and features the highest-level fighters on the roster. The UFC has visited 15 countries in Asia, Europe, Oceania, South America, and North America. It’s two visits to the UAE were in 2010 for UFC 112 and the second in 2014 for UFC Fight Night: Nogueira v Nelson. The UFC also boasts a celebrity list of shareholders among them actor Sylvester Stallone, Mark Wahlberg and Ben Affleck, musicians Calvin Harris and LL Cool J, talk-show hosts Jimmy Kimmel and Conan O’Brien, and tennis stars Maria Sharapova, Serena Williams and Venus Williams.